I've recently been trying to get a neater way of executing System Center Orchestrator runbooks from Powershell. I found a number of different ways of doing this on the internet, but none seemed to quite do what I wanted, which was the ability to provide an easy way of non orchestrator users to be able to invoke our runbooks, for tasks such as automating vm snapshots, managing load balancer pools etc. Wait for runbook does exactly what you would think, as does get-ReturnedData, new parameterValue allows you to do runbook parameters in a 'neater' one liner. - not strictly necessary but still..
We then loop through all the available parameters on the runbook with the direction set to in and see if the array passed in ($RunbookparamArray) contains a matching name value pair, if it does then we add it to a hashtable ready to pass to Start-OrchestratorRunbook. NB: I haven't done any checking / testing around these being case sensitive as yet, its on the list of things to do, but I needed something up and working quickly. Write-Verbose "Parameters supplied for Runbook: $($runbook.Name) $($runbook.Id)"
# Loop through Runbook Parameters adding values where we have them. # Add to hashtable so we have an entry for each runbook param, regardless of whether we have a value. # Now look through passed param's and add a value where we have one..
Write-Debug "Item: $($item.Name) Param Name: $($Parameter.Name)"
Write-Verbose "Processing Parameter: $($Parameter.Name) ID: $($Parameter.Id)"
So the function now starts the runbook with the hash table passed through with the parameters, this saves us from having to know the GUID's for the param's and allows admins to change the initialize data step without scripts having to be hard coded with the parameter GUID. write-verbose "Starting Runbook: $($runbook.Name) $($runbook.Id)"
As we have specified the -wait switch the job will wait for the job to complete, timeout or fail. Write-Verbose "Job: $($job.id) Waiting for execution, please wait"
# TODO: Implement this functionality. Write-Verbose "Job: $($job.id) Status: Timeout whilst polling runbook status"
Throw "Timeout waiting for job to complete. The job will continue to run on the server." # get ReturnedData if there is any. Write-Verbose "Job: $($job.id) Status: Getting returned data"
Write-verbose "Job: $($job.Id) Status: Retrieved returned data"
$ReturnedData = "Nothing to return"
Write-Verbose "Job: $($job.Id) Status: Not waiting for runbook execution to complete." Write-Verbose "Finished executing Runbook: $($runbook.Name) Runbook: $($runbook.Id) Job: $($job.id) "
I'm not convinced on the way I am returning the data at the moment (ps-object within hashtable) I think this can be improved on, but haven't really looked at this yet. $RunbookparamArray += New-ParameterValue -name "LoadBalancer" -Value "nlb.blah.local"
$RunbookparamArray += New-ParameterValue -name "Server" -Value "AServerName"
$RunbookparamArray += New-ParameterValue -name "Object" -Value "Blah Blah"
$RunbookparamArray += New-ParameterValue -name "TargetUserId" -Value "$($env:USERDOMAIN)\$($env:USERNAME)"
There is also a fix within function getRunbookObject as when calling the sendHttpGetRequest it doesn't pass a credential object. This is fine when running as a user with appropriate credentials but we want to be able to call this from applications such as Octopus deploy where the tentacles run as local system by default. This was meaning that when we passed a credential object in to ExecuteRunbook it was unable to add the runbook parameters as it wasn't getting the available parameters from orchestrator. Whilst I remember I have also changed some of the write-host entries to be either write-debug or write-verbose so that there is no unnecessary noise from the functions. The new version of the module is available for download from here OrchestratorServiceModule.psm1 and I am currently speaking to a couple of people to see if we can get the codeplex site updated with the minor fixes. 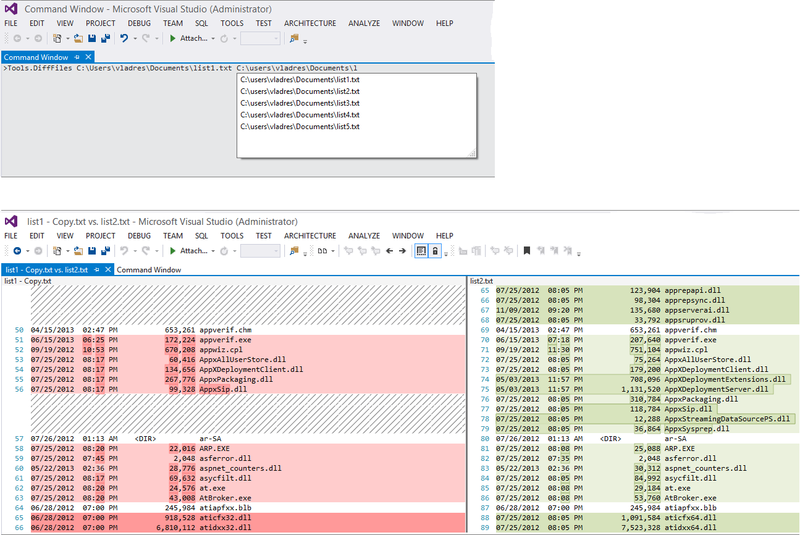 Usual disclaimer, test in your own environment and if in doubt use a file comparison utility / visual studio to view the changes. Effective data security measures must be flexible to meet a company’s changing needs. This requires that you continually assess the business’ data security needs and the emerging threats.